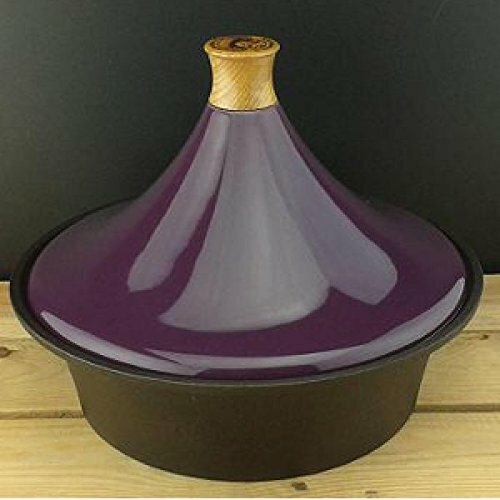 Cast iron 7 pint (4 litre) oven safe bowl with ceramic tagine lid and British oak knob. 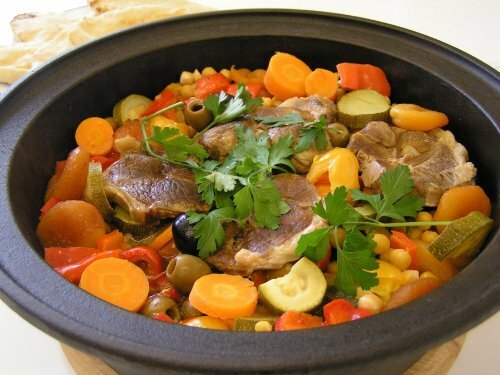 Cook authentic and exotic North African dishes Perfect for kitchen to table service, elegant and impressive. 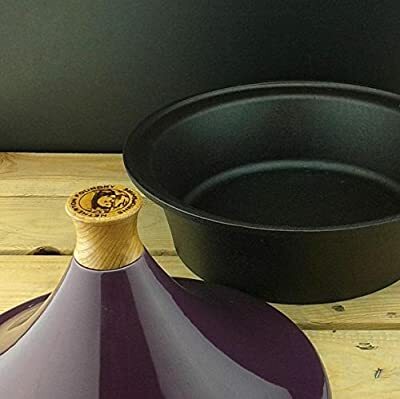 Remove the lid to use the cast iron bowl for perfect risotto and the ultimate apple crumble. 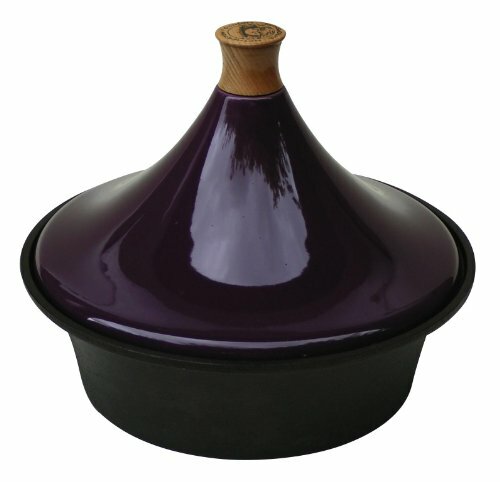 Suitable for stove top cooking on gas and electric hobs, including ceramic, halogen and induction. Pre-seasoned with flax oil for an easy clean finish. Flax oil coating can be restored at home, time after time. Check with hob manufacturer to ensure suitability. Mrs L. C Taylor, Aberdeen, Scotland. 24 Oct 2013 I bought this for our son-in-law's birthday and I understand that he just loves it. My daughter tells us that he uses it regularly and apparently it is just what he wanted. 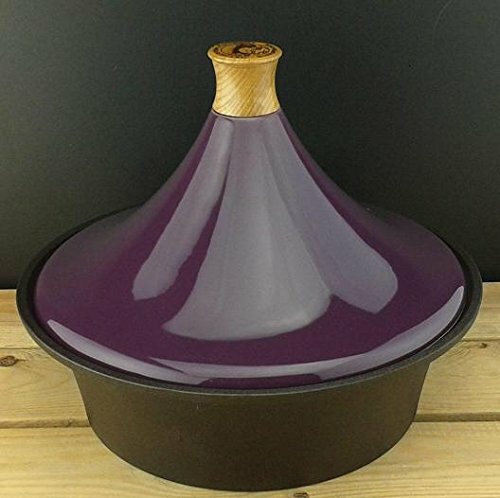 Cook authentic and exotic North African dishes Suitable for stove top cooking on gas and electric hobs, including ceramic, halogen and induction. Flax oil coating can be restored at home, time after time.